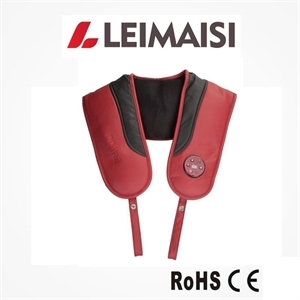 Leimai Si fitness equipment industry in China has become the benchmark to shoulder the full responsibility of the pilot_Ruian Remex Fitness Equipment Co., Ltd.
2014 will soon be over, will usher in a new 2015. National Sports Directors' Conference recently held 2015 National Fitness Program has attracted increasing attention. Looking back on 2014, the State Council for the development of the sports industry to promote sports as a starting point and the end consumer, the fitness national strategy. 2015, China will usher in a comprehensive sports development to deepen reform of the year, the State Department will continue to accelerate the development of the sports industry to further expand the breadth and depth of the sports industry. 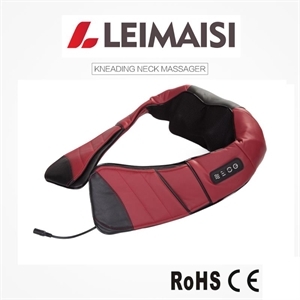 As China's fitness equipment industry leader in Leimaisi, 2014, not only to respond positively to the call of the country, and vigorously promote the development of fitness industry, but also conform to the requirements of the development, and actively explore suitable for the local fitness industry, fitness club development model. 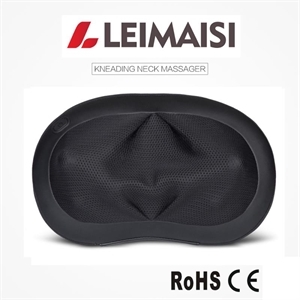 Actively sponsoring the masses fitness activities, Leimai Si done far beyond an ordinary fitness equipment vendors should do Leimai Si watching the whole fitness development, and strive to bring the entire fitness industry right path of stable development. 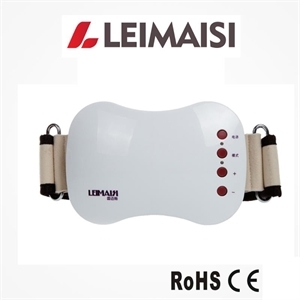 Leimaisi AMP noninvasive medical system will be introduced in the fitness industry, and became the exclusive agent, scientific training within the industry, risk aversion, always know your physical condition. 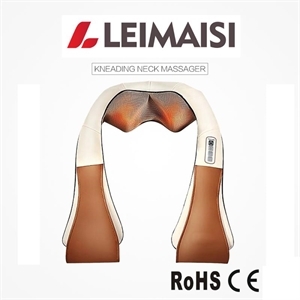 With AMP, club shop visit rate can be increased, the initial membership rate, signing rate of private education, testing training effect, adjust the next cycle of planning and training programs, scientific evidence to file a private customized programs for different customers. 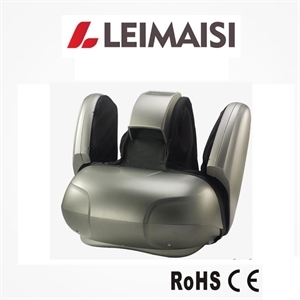 2014 Leimai Si still on top, "China's top ten brands of fitness equipment" contest crown, deserved to win the Champions League.